A whole battle van full of back issues. Franken-castle need not apply. The Punisher has come a long way since his first appearance in The Amazing Spider-Man #129. This bit-part Spider-Man and Daredevil villain since proved popular enough to sustain not only his own miniseries but multiple titles, movies, video games and now a Netflix TV series too. Not bad for a powerless veteran with anger issues and a goth wardrobe - it must be said. 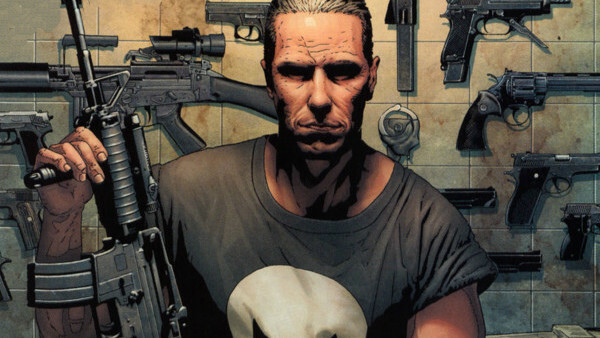 There's more to Frank Castle than a snappy dress-sense, battle van and an unhealthy obsession with firearms though. While some will claim that the Punisher is little more than an immature right-wing power fantasy (not always incorrect), the character has been around long enough now to pick up a handful of nuances, and in the hands of the right writer, even a little depth. 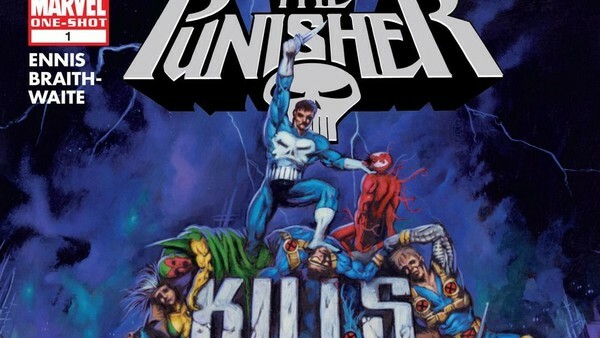 Here are ten of the best Punisher books, picked across multiple lines and titles, all featuring Frank Castle as their lead character, many of them written by Garth Ennis, and most definitely not suitable for work. In this alternate reality, Frank Castle's family are killed not during a mob hit, but during a super-powered battle between the X-Men and one of their foes. And so Castle's Punisher takes the costumed heroes and villains of the Marvel Universe as his enemy, taking them out one by one. 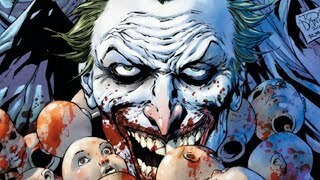 Garth Ennis' distain for superheroes is evident throughout Punisher Kills the Marvel Universe, as the Punisher mercilessly tears through beloved character after character, taking even the likes of Spider-Man and the Incredible Hulk in his stride. Captain America and Daredevil command a little more respect, but those expecting a happy ending have come to the wrong comic book. This is the Punisher at his most nihilistic, Ennis taking no prisoners. It's a format so good, Deadpool has already done it twice.